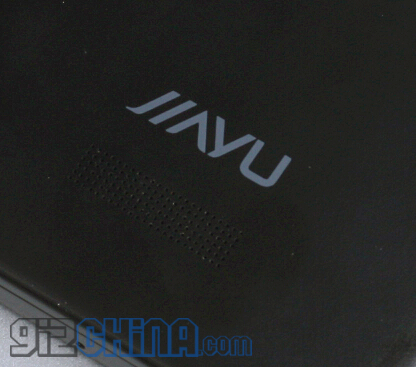 Is JiaYu Brand Completely Dead? 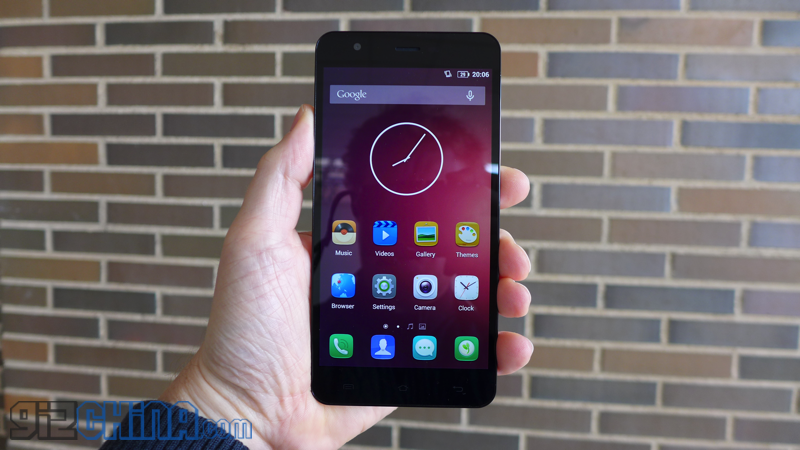 Team MAD are known for being the team that keep the JiaYu S3 constantly updated. 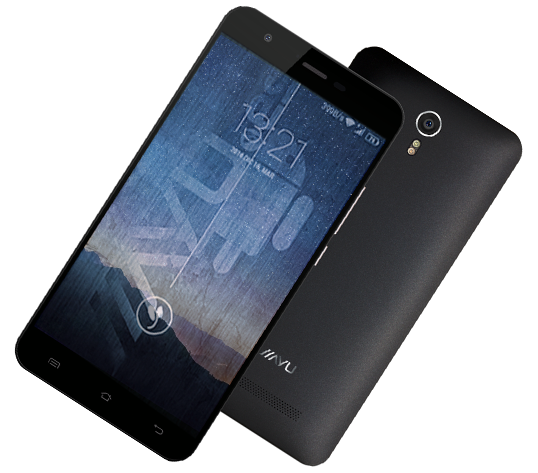 As a result, the JiaYu S3 is now running a stable version of Nougat 7.1.1. 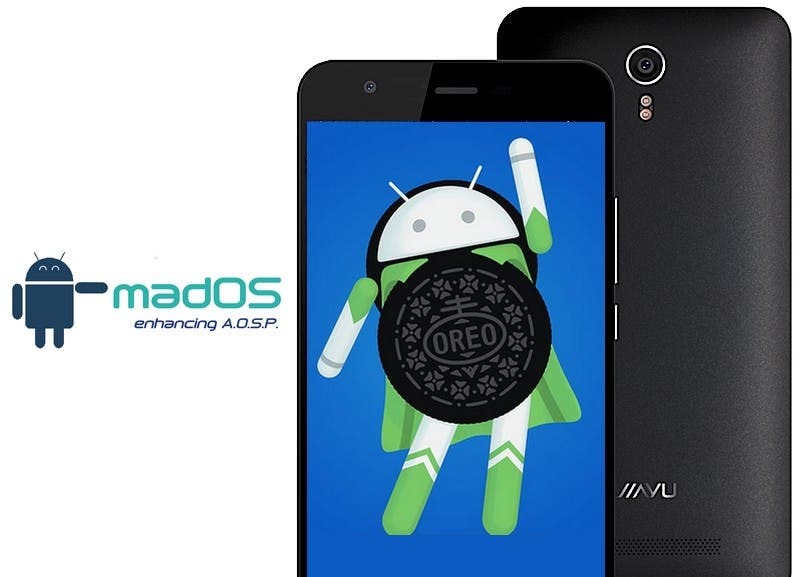 Dev group TEAM M.A.D have managed to secure the kernel source code for the Jiayu S3 and S3 Plus and even bring an Android 6 based ROM for the phones. 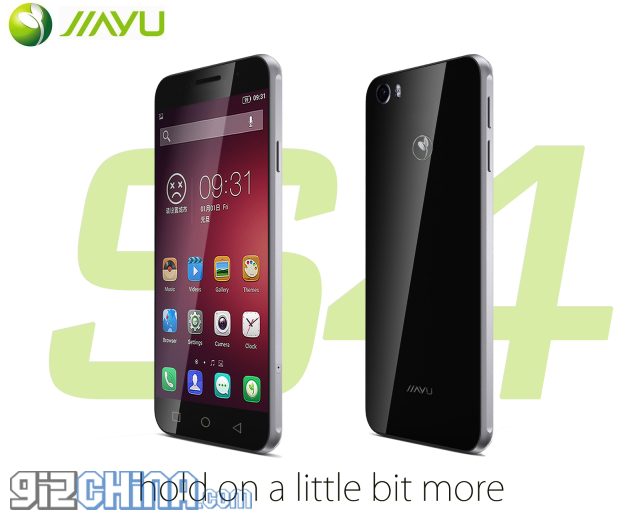 The JiaYu S4 has been surrounded in will they or won’t they mystery for some time, but finally it looks like the phone will be coming to the market and with the following specs. 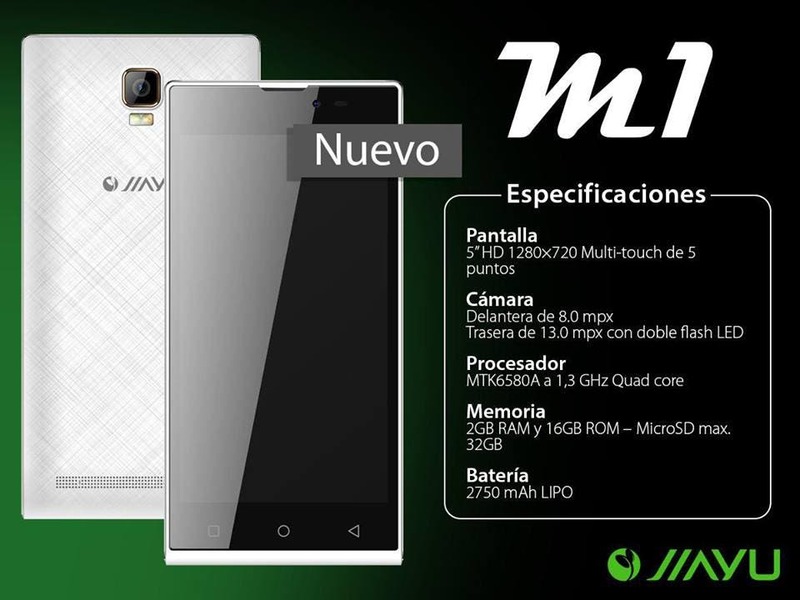 JiaYu’s German distributor has posted images and specs of the upcoming JiaYu M1. 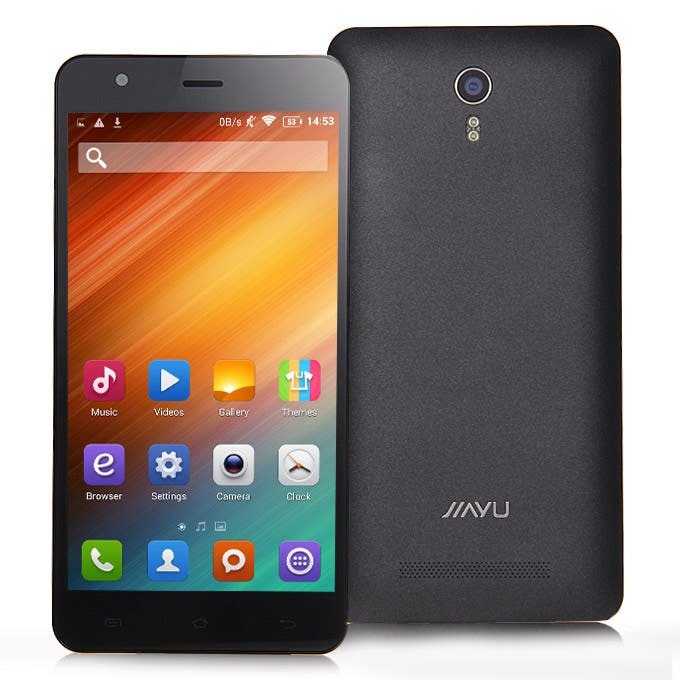 News about JiaYu has been on and off this past few months, and were not sure if this latest is good or bad news. 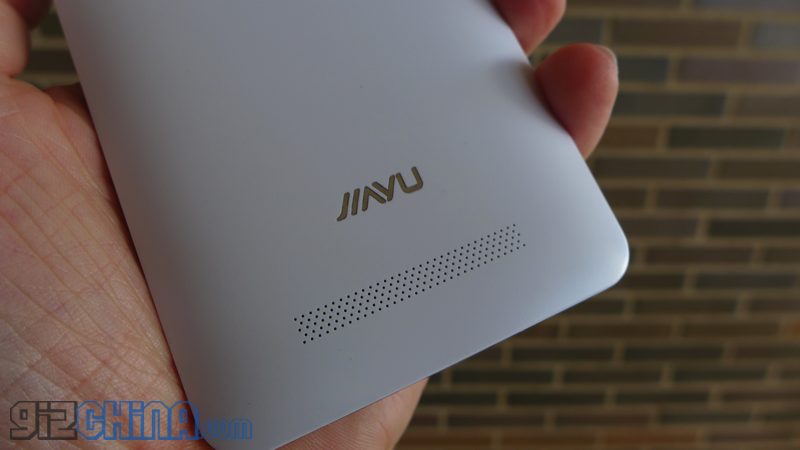 We contacted JiaYu today to ask them their plans for 2016 and were surprised when the sent us details of a 5-inch and 6-inch phone that might launch this year. 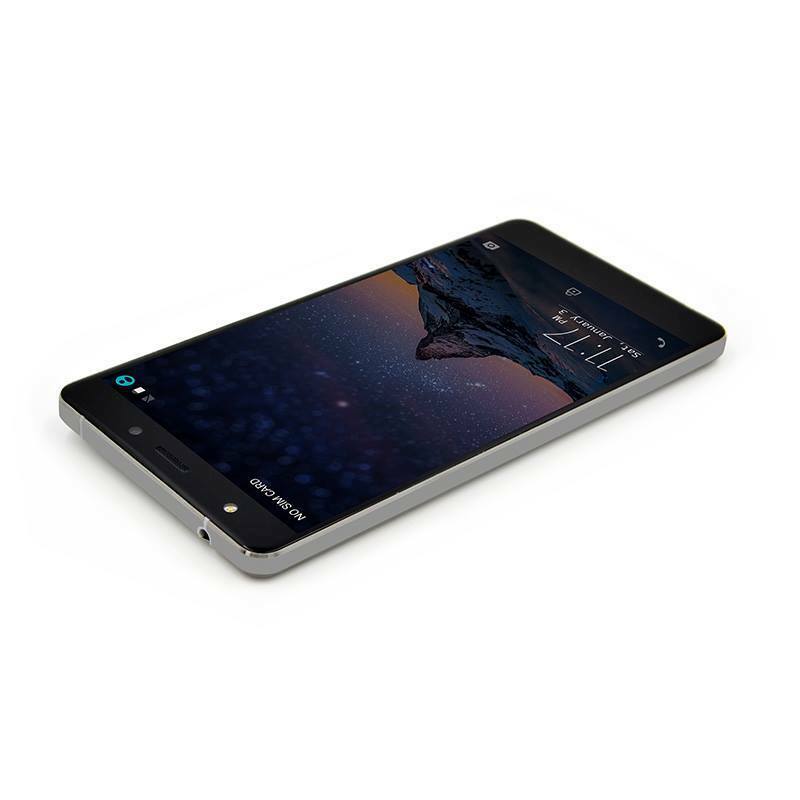 Unboxing and first hands on video with the new JiaYu S3+ with new octacore Mediatek chipset and stock Android 5.1 ROM out of the box. 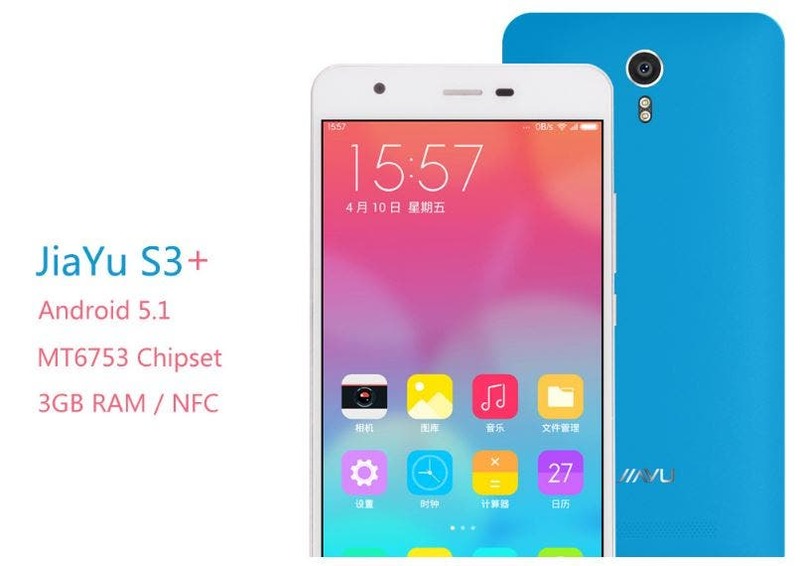 Rumours of JiaYu’s demise have been surfacing and resurfacing for some time, but today’s release of the JiaYu S3+ means the company are still in business. 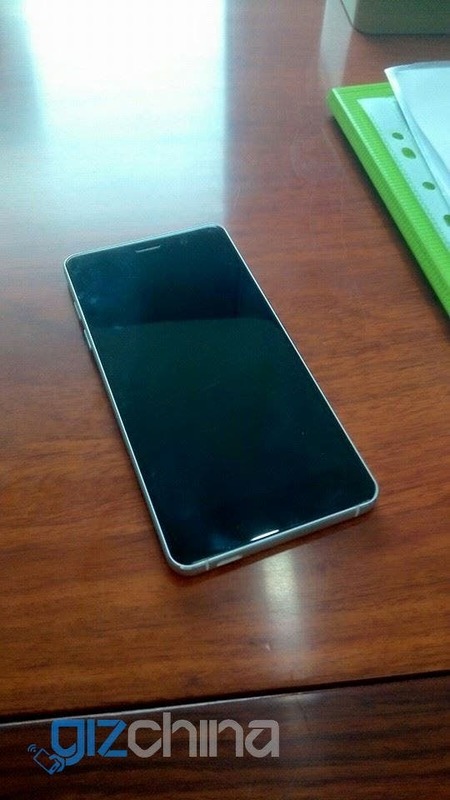 Pictures of the upcoming JiaYu S4 have made their way to our machines, and they’re pretty-ish (with a lot of other phones mixed). 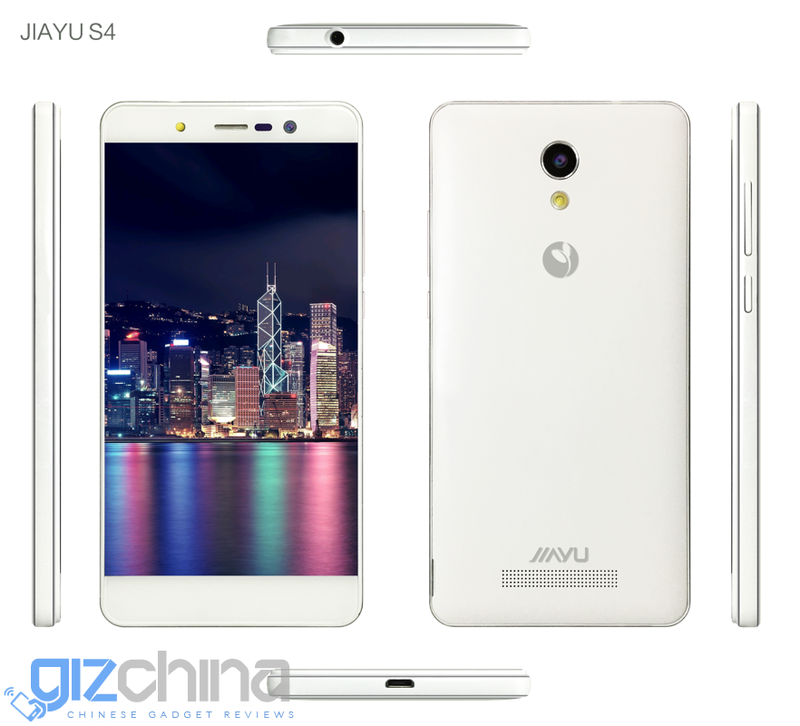 Along with news of their JiaYu S4 handset being a reality, JiaYu also mentioned another unnamed model to us, one that would cost only $30. 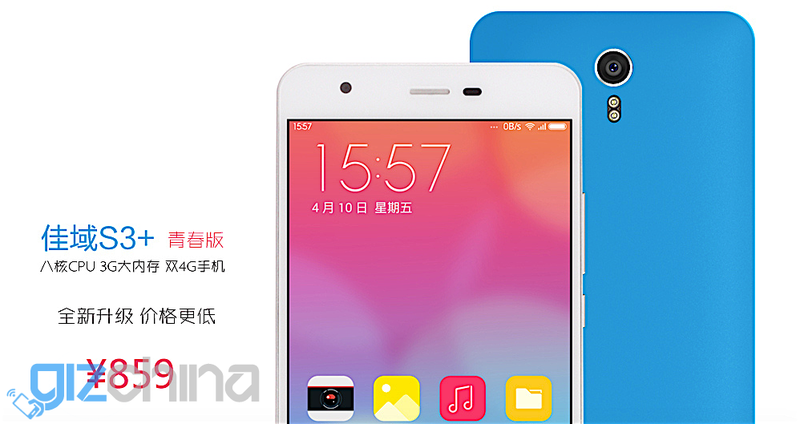 A message from out of the blue this morning from JiaYu has confirmed the JiaYu S4 is real and will be launched at the start of December. 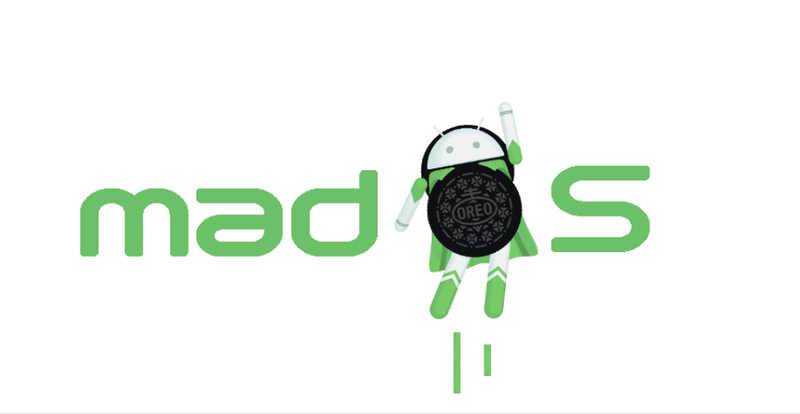 In another shock announcement the team behind bringing us a new JiaYu phone have stated that they want to be the first Chinese phone maker to offer Android M, but there is a caveat. 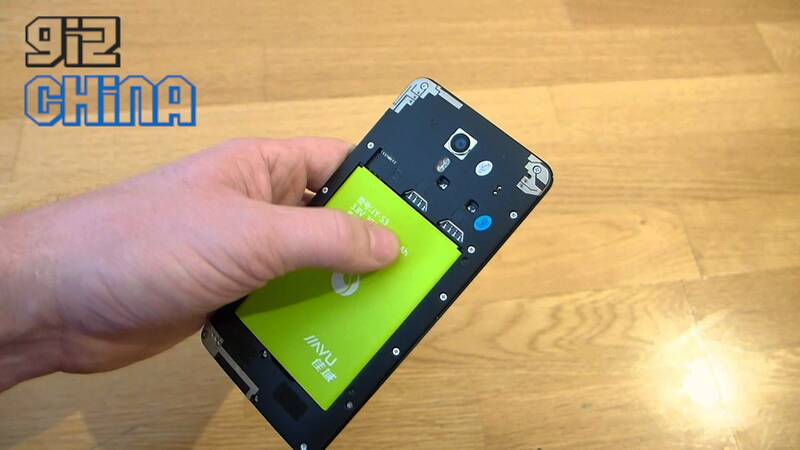 Jiayu is alive! 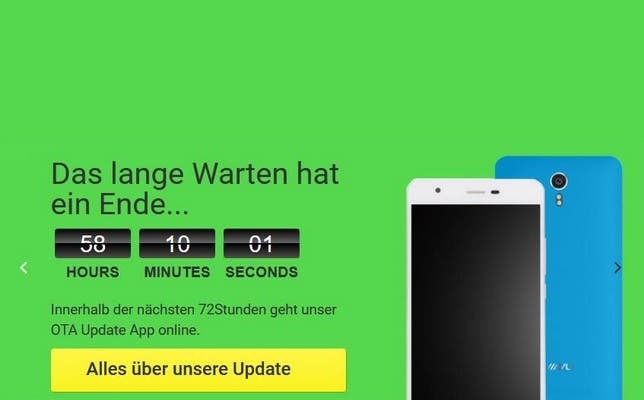 Sets a countdown to launch a OTA Update app and teases CM12 for their devices.